Monobloc panels achieve a flush finish cleanroom system. With a range of proprietary features, such as raceway trunking to supply services, flush glazing, doors, wall and ceiling panels, we offer custom solutions for a variety of high performance cleanroom applications. A true cleanroom panel, the Kingpan Precision panel system is perfect for projects which need to adhere to GMP guidelines. Each insulated panel is pre-engineered to the correct size and interlocked during installation for a clean and efficient assembly on site. 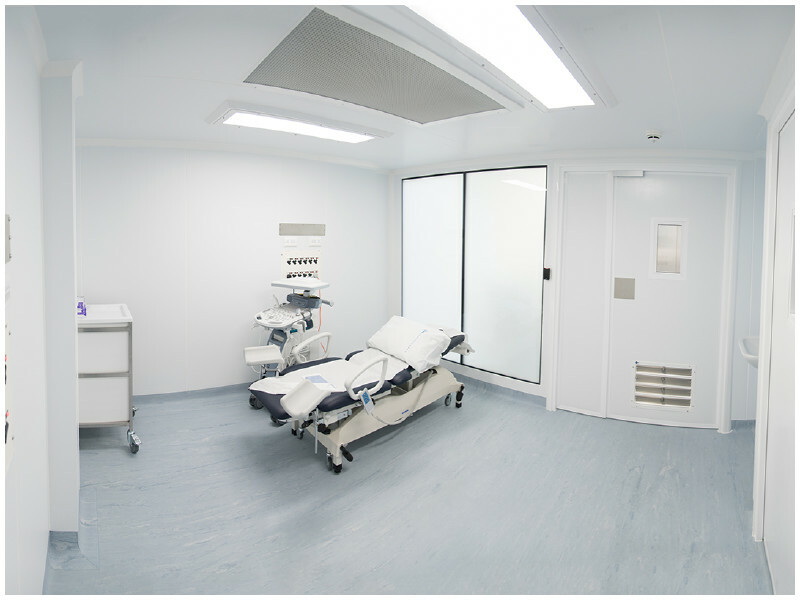 With lightweight construction and walk on ceilings, our monobloc cleanrooms are extremely robust. 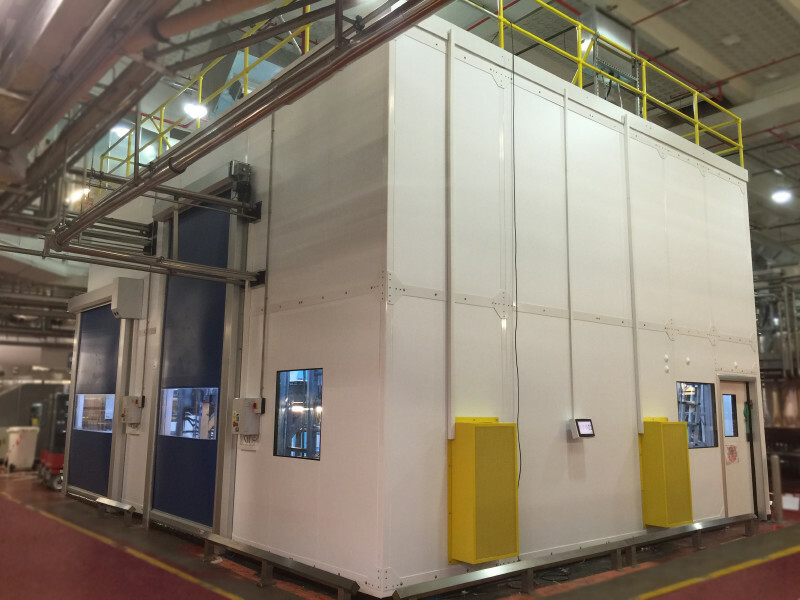 Read the Whitepaper on our largest off-site cleanroom construction project to date.